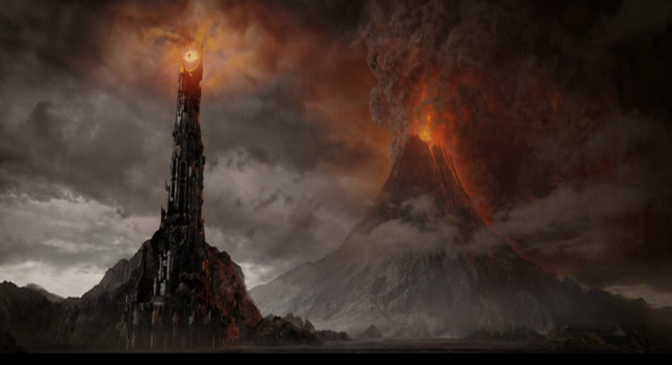 As some of you may know, I live in the San Joaquin Valley area of California, the heart of the drought situation and, as of the last few months, potential new location for future depictions of Mordor. With growing drought concerns, our ground sinking two inches every month as the water table vanishes, and forest fires frequently dotting the nearby national parks – we are literally becoming a flaming pit. Having grown up in this region, I’m used to not liking the climate around here, but even I have my limits. The recent air quality concerns have grown so severe that I can’t remember the last time I woke up feeling healthy by any measure. 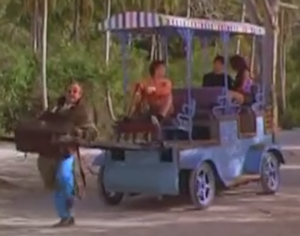 Currently I’m kept alive only by caffeine, generic Benadryl, and that spell they used in Weekend At Bernie’s 2. Should the music stop playing, I will go dead weight and collapse where I stand. It’s not a great life, but hey, at least I’m useful.